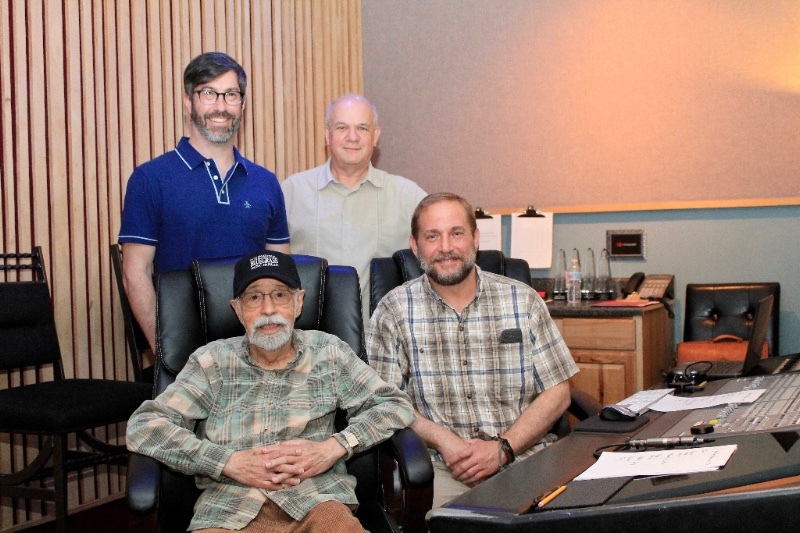 Roland White is recording a legacy album on the Mountain Home label. The project pairs some of the most-talented rising acoustic players with White as well as some of the best veteran players in the business. Produced by Ty Gilpin and Jon Weisberger, the album release is slated for early Fall 2018. The player list includes: David Grier, Kristin Scott Benson, Jon Stickley, Brooke Aldridge, Darin Aldridge, Lindsay Lou, Kimber Ludiker, Aaron Bibelhauser, Gina Clowes, Jon Weisberger, Drew Matulich, Josh Haddix, Lyndsay Pruett, Jeremy Darrow, Nick Dauphinais, Darren Nicholson, and many more of today’s talented young musicians. Mountain Home is is a premiere bluegrass label with global distribution, representing such artists as Doyle Lawson & Quicksilver, Balsam Range, The Grascals, Lonesome River Band, Darin & Brooke Aldridge, Chris Jones & The Night Drivers, NewTown, Donna Ulisse, Gina Clowes, Kristin Scott Benson, The Cleverlys, Adam Steffey, Danny Roberts, Lawson and Williams, Sideline, The Snyder Family Band, John Bowman and Unspoken Tradition.